Leading healthcare communications agency, Havas Lynx, has celebrated an unprecedented number of big wins at the prestigious Pharmaceutical Marketing Awards (PM Society Awards). 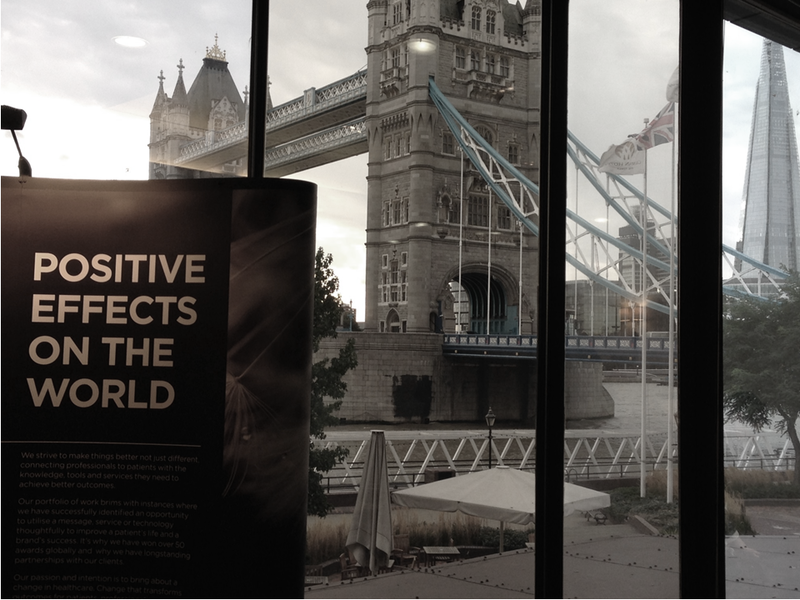 The Manchester based agency collected a total of five golds, four of which were won for its innovative “Change the face of HIV” campaign for Viiv healthcare. This year’s awards sweep of gold, silver and bronze takes the agencies total to an incredible 36 PM Society wins in the past six years. Competition this year was tougher than ever, with entries from a total of 51 agencies and 83 in-house creative teams. Havas Lynx’s record-breaking ten accolades were achieved in recognition of its innovative work across a variety of therapy areas and categories. The PM Society Awards are widely regarded amongst the most esteemed in the pharmaceutical healthcare sector, and is the biggest annual gathering in the industry. They are unique among healthcare creative awards in that they include categories judged by healthcare professionals – the targets of the work (TARGET) – as well as a creative panel from the industry (CRAFT). 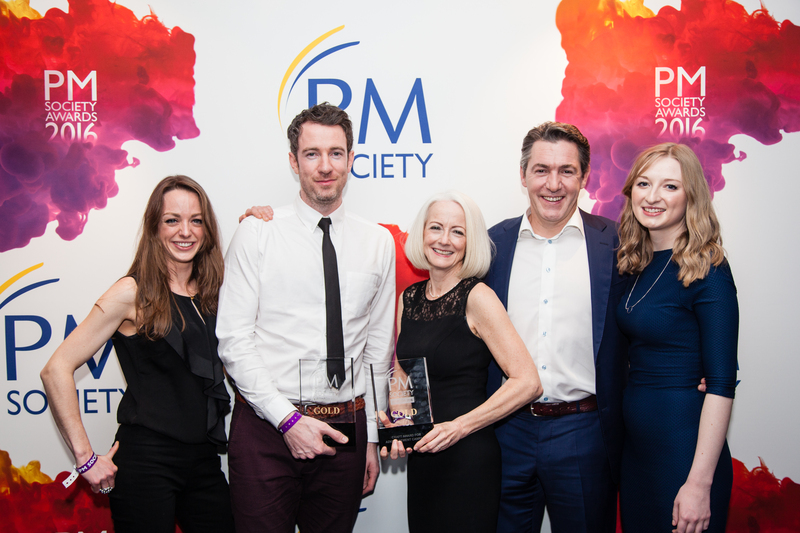 “We’re incredibly proud to have smashed our own awards record and been recognised at the PM Society Awards, despite incredibly tough competition. “Our strategy to invest heavily in our creative capabilities over the past few years has really paid dividends and we now have a studio team of over 75, and a total of eight hugely talented Creative Directors. This month we’re delighted to be welcoming Tim Jones to the team, a truly stand-out, multi-award winning Creative Director, who brings with him a wealth of experience in consumer and HCP campaigns. Informed by experience and driven by innovation, the people of Havas Lynx are agents of the next era in health. Dedicated to helping clients connect consumers, professionals and brands with information, services, and influences to drive new relationships and better outcomes. Comprised of what was formerly known as Euro RSCG Life 4D and Creative Lynx, Havas Lynx has offices in New York, Manchester and London. A member of the Havas Health global network. This entry was posted in Awards, Innovation and tagged HAVAS LYNX, Healthcare communications, Pharmaceutical Marketing, PM Society Awards, Success, Viiv Healthcare on February 7, 2017 by David Hunt.